Bill Johnston replied to the topic '2017 Annual AZLRO Member BBQ - March 3rd-5th' in the forum. Bill Johnston created a new topic ' 2012 LR4 up for sale!' in the forum. 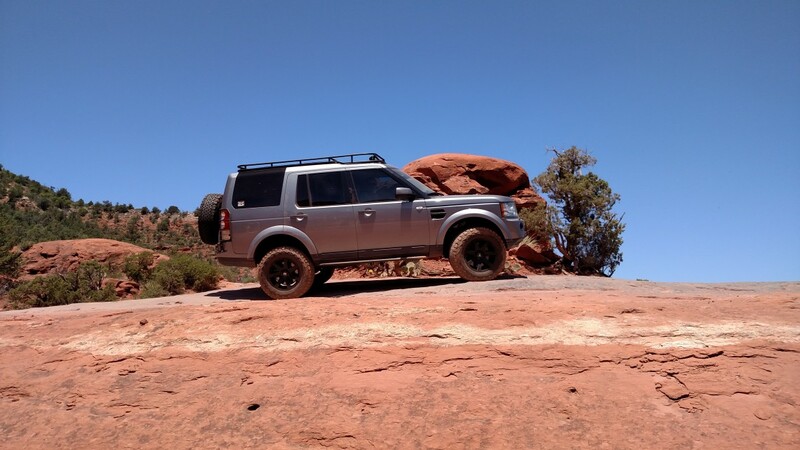 I'm selling my LR4 which is extremely difficult for me considering how much I love this vehicle but it would be awesome to keep it in the club.... here is the listing and feel free to call or email me for details. Bill Johnston replied to the topic 'Annual BBQ - March 18th -20th, Lake Roosevelt' in the forum. Bill Johnston replied to the topic 'What do you want to win @ the annual BBQ in March?' in the forum. Gift Cards - Sierra Expeditions, Lucky8, 4 Wheel Parts, Rigid Industries, Amazon!